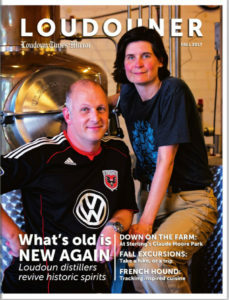 Another great article was written by Elizabeth Stinnette of the Loudouner. Check out page 24 of the Fall 2017 Issue. 2018 Ski & Snowboard Swap & Tent Sales! Bike Sidewalk Sale!